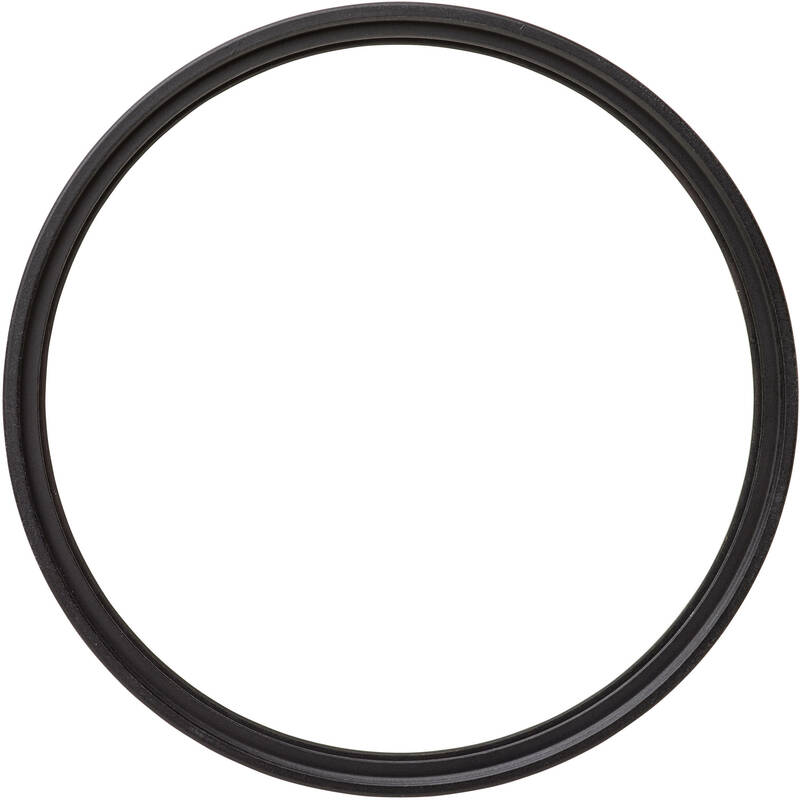 The Heliopan 58mm Clear Protection Filter is a simple, clear filter designed for general protection to the front of your lens. This optically clear filter helps to reduce dust, scratches, moisture, and other elements from damaging your lens without affecting the overall image quality. The front and rear surfaces of the filter both feature a single anti-reflection coating. Each coating helps to increase light transmission by reducing reflections, scattered light, and ghosting. Additionally, they offer protection to the filter substrate while helping to keep the glass clean for longer than uncoated glass. 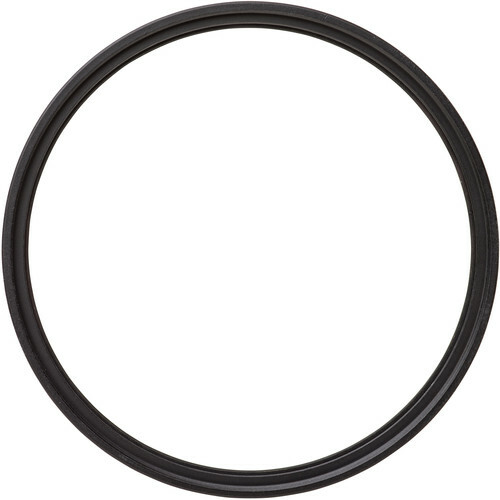 This Heliopan filter is constructed from Schott glass for increased optical clarity and color fidelity. It features a brass filter ring for durability as well as jamming prevention. Single coatings on both the front and rear offer protection to the glass and help to improve light transmission and image quality. Dual threading with 58mm front filter threads permits combining with other filters. Box Dimensions (LxWxH) 3.3 x 2.7 x 0.4"